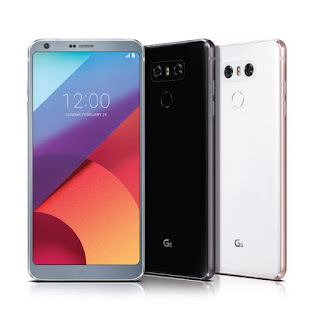 Last year, global technology innovator LG Electronics blew away the Mobile World Congress with its G5 smartphone, garnering the most awards among all the other mobile powerhouses. Because of its worldwide success, expectations of tech experts were high in this year’s MWC run, which launched its successor LG G6. Today, two months after its global unveiling—where global tech experts Wired, Android Authority, Digital Trends, PCMag and TeachRadar hailed the G6 as the best smartphone of MWC 2017, the multi-award-winning device officially opened its doors to the Philippine market through a massive event at SM Mega Fashion Hall. Consumers, media partners and celebrities gathered together to experience LG’s latest flagship, which projects itself as the ideal social media smartphone for any digitally-savvy user. 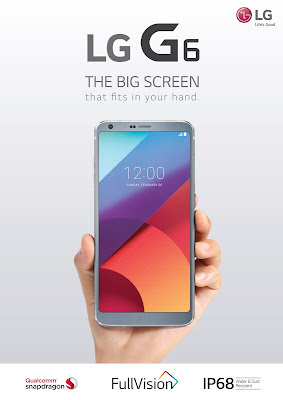 Through consumer insights, research, development and innovation, LG G6 goes back to basics, empowering users to do more with its large screen while being compact enough to fit comfortably in one hand. It comes with a 5.7-inch QHD+ FullVision display, and for the first time ever in a smartphone, a highly functional 18:9 screen-to-body ratio. Compared to conventional 16:9 aspect ratio displays, the 18:9 format offers more viewing space and a more immersive experience when streaming videos and playing games. Even with its large screen, the smartphone is easy to hold. Sculpted from aluminum and glass, the G6 offers a sleek minimalist design with rounded corners, extremely narrow bezels and a perfectly flat black—no camera bump to avoid or protect. More than the breakthrough 18:9 format and complementary design, LG G6 also stakes its claim as the first smartphone to feature Dolby Vision technology. But not only does it support Dolby Vision, it also supports HDR 10, both of which are standards for High Dynamic Range (HDR), the picture quality technology which allows a wider range of color, luminosity and detail. With HDR content from Netflix and Amazon on the rise, users can watch popular shows in stunning HDR quality on the G6, enhanced by superior audio from its Hi-Fi Quad DAC feature. The camera technology of the G6 is also naturally advanced with its standard and wide angle settings for both the rear and front cameras, dual 13MP rear cameras (including a 125-degree lens on the wide angle) and an expanded 100-degree field of view with the wide angle 5MP front camera. The G6 features Android’s first-ever Square Camera Mode, with a function that can divide the 18:9 screen into two identical squares for simultaneous photo taking, editing and uploading, as well as creative Instagram shots. Users can also up their food photography game with the popular Food Mode function. The G6’s durability is further developed with its water and dust resistance. It can be immersed in up to 1.5 meters of water for as long as 30 minutes, and users can worry less about accidental drops and other rough environments during everyday use. For greater reliability against overheating, the G6 is designed with a metal frame and heat pipe to dissolve heat. The powerful device has passed 14 different military-standard 810G tests involving rain, fog, humidity and temperature, among others. User experience is also levelled up with a built-in Google Assistant to work seamlessly and intuitively with LG apps, empowering users to get fast answers, manage everyday tasks, enjoy the best music and videos and search the G6 more quickly and efficiently than ever. With the remote after-service utilizing artificial intelligence, the more Google Assistant is used, the more personalized it becomes because it knows more about the user. Prominent personalities like LA Tenorio and Sharlene San Pedro graced the event and encouraged the public to try out the smartphone, while respected industry names shared their own acclaims from different points of view. 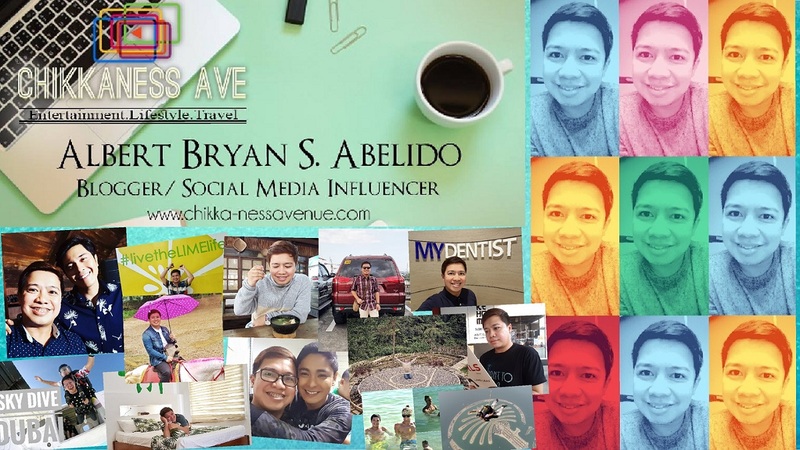 Social media influencer Janeena Chan raved about the G6 camera’s square feature and wide-angle mode while Spot.ph’s Owen Maddela shared his experience with the Food Mode. 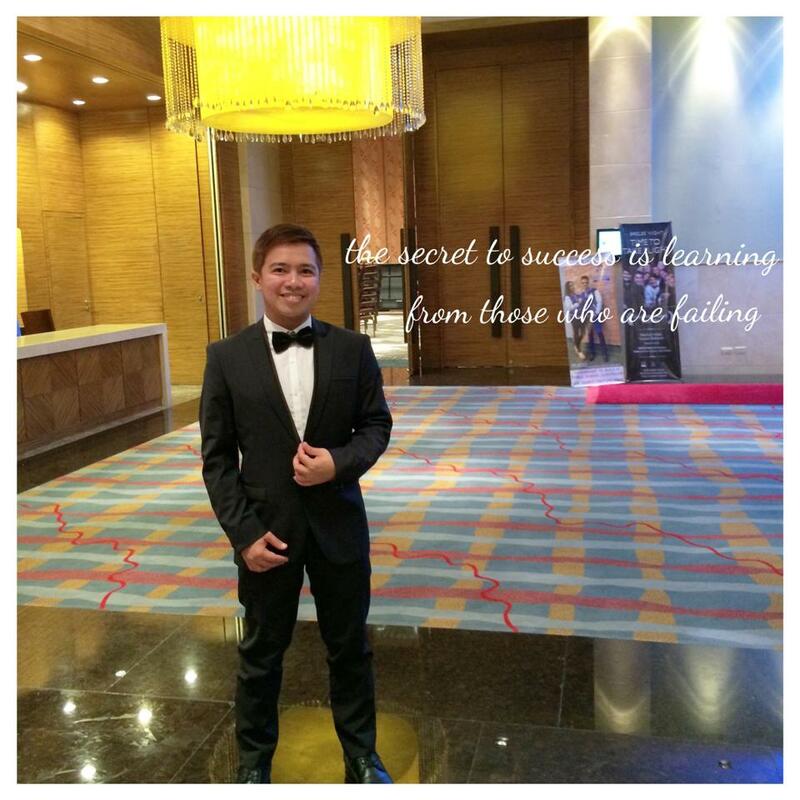 Director of local blockbuster “I’m Drunk, I Love You” JP Habac commended the G6’s video taking and Dolby Vision capabilities, while the Hi-Fi Quad DAC audio quality was lauded by Yael Yuzon, the lead singer of popular music band Sponge Cola. LG G6 is now available in the Philippines in Astro Black, Ice Platinum and Mystic White retailing for Php 37,990.00. 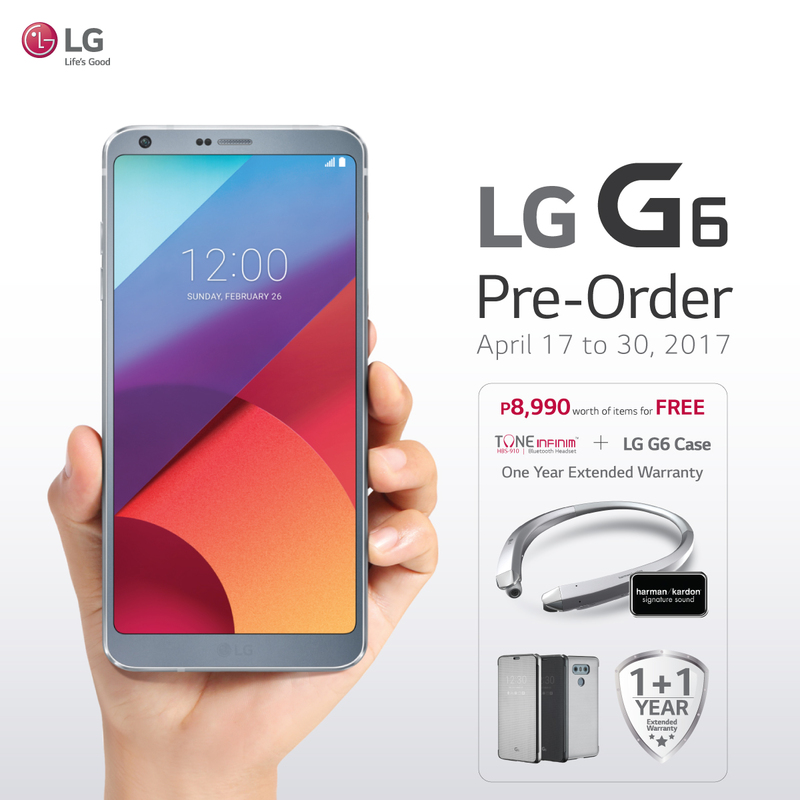 From April 17 to 30, 2017, buyers can avail of LG’s pre-order promo and enjoy exclusive freebies worth Php 8,990 (an LG G6 case and LG Tone Infinitum bundle) as well as a one-year extended warranty. 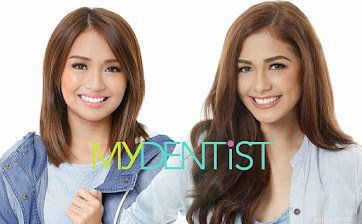 For more details, visit lg.com/ph, like @LGMobilePH on Facebook and follow @LGPhilippines on Twitter and Instagram.